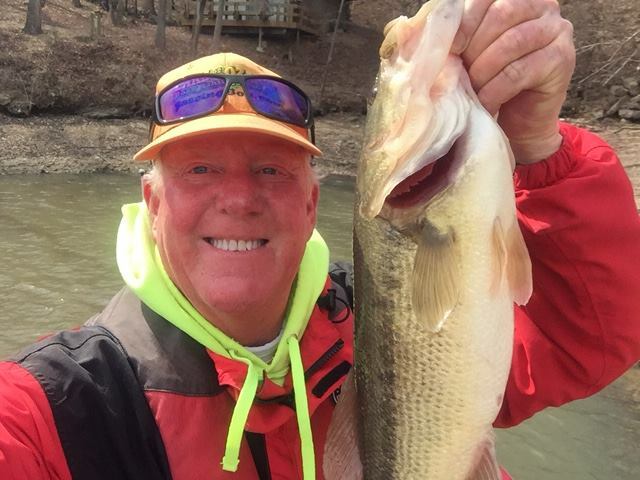 Spring Big Bass Bash is Almost Here! We are about two weeks away from the Spring Big Bass Bash tournament. This tournament takes place the third weekend in April at the Lake of the Ozarks. 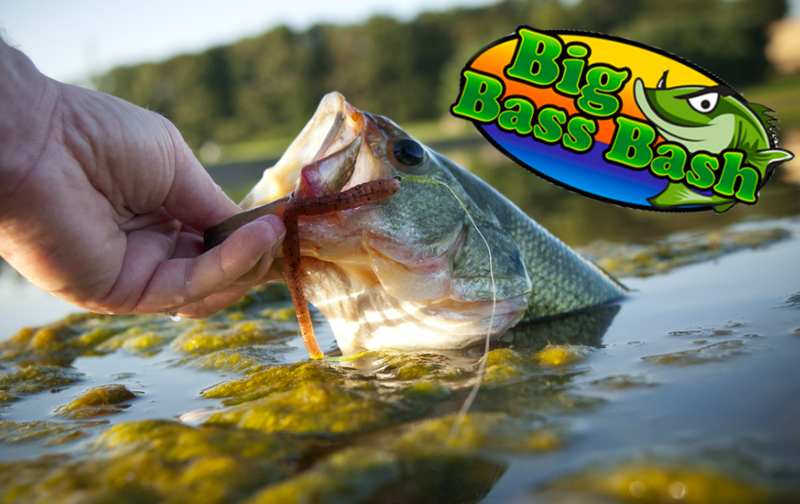 The Big Bass Bash is a tournament that is designed for amateurs only. 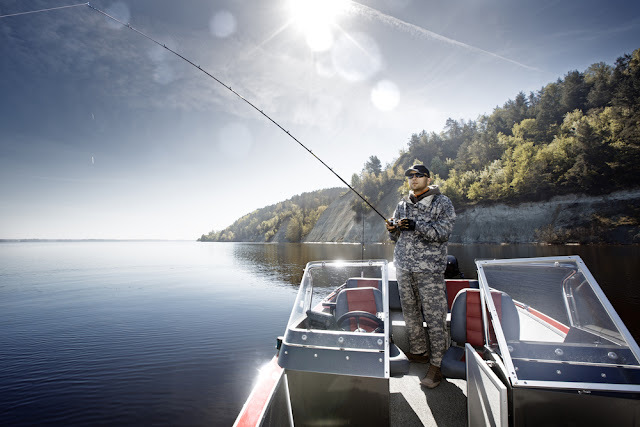 Its unique format allows the weekend angler a chance to win big money like the professionals. Unlike most fishing tournaments which have a team arrangement where prizes are based on total weight, their format is distinctive in that it only takes one fisherman just one big bass to win. If you want to participate, Bassing Bob has all the information you need to know! 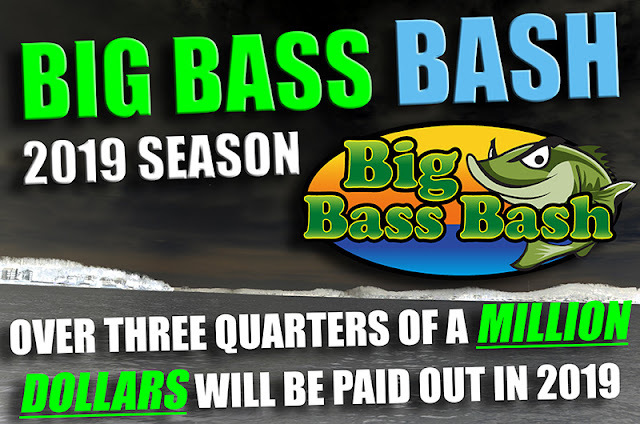 The prize money for the Spring Big Bass Bash will total over $250,000 payouts with $100,000 to the winner. This could be your chance to win big money!! All weigh-in stations, starting at 5:30 am each morning. We are about two weeks away from the Spring Big Bass Bash and the countdown has begun. Everyone at Bassing Bob is looking forward to this tournament and we hope you are too. If you enjoy fishing at the Lake of the Ozarks and aren’t a member at BassingBob.com yet, what are you waiting for? With different levels of memberships, we make our memberships as economical as possible by enabling members to subscribe to the platforms that cover their interests. Sign up for your membership today!